Senior Services for South Sound's mission is to improve the quality of life for people as they age. 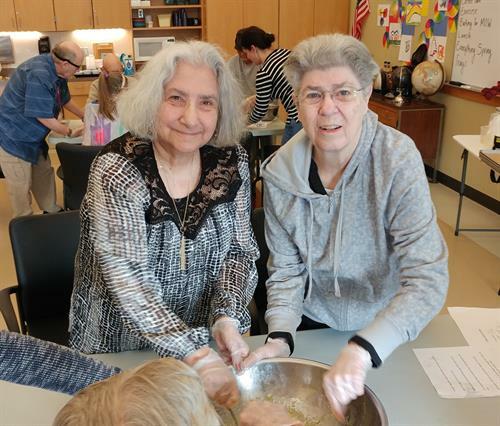 Senior Services operates at eight sites throughout Mason and Thurston Counties, including two senior centers in Thurston County: the Olympia and Lacey Senior Centers. Established in 1973, our non-profit 501(c) 3 organization strives to meet the needs of the senior community by providing a wide array of progressive and comprehensive services - STARS Adult Day Program (offering caregiver respite and recreational and educational activities for people with dementia, Alzheimer's and other cognitive disabilities). 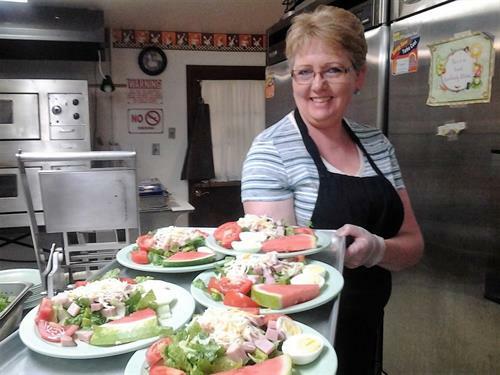 Care Connection (in-home care), Meals on Wheels, Senior Community Dining, Supportive Services, Trips & Tours, Exercise Classes, Transportation, Activities, and more. 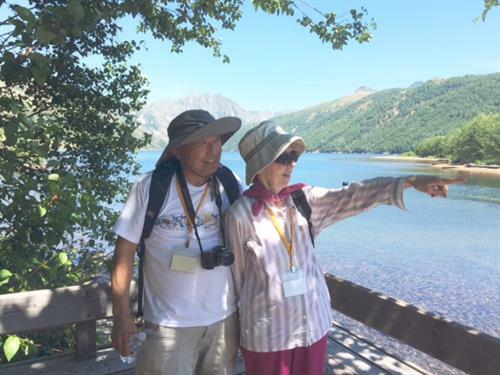 Our programs provide an opportunity for socialization, health and wellness, and independent living programs. Our goal is to help seniors age in place! For more information, please call 360.586.6181.